Leeds, UK, 23rd May 2018 – When I was 11 years old, my brother and I went for a hearing test at school. We got the results a few weeks later: my brother had failed the test. 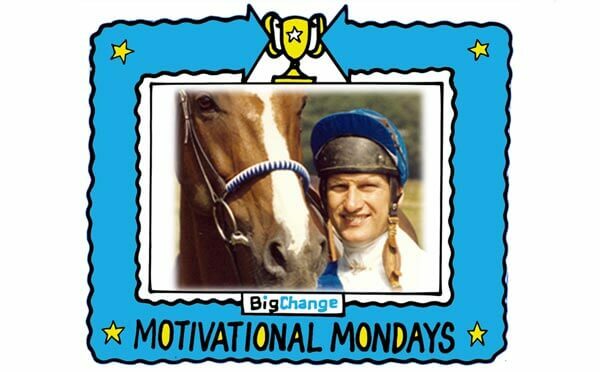 CEO’s Blog – BigChange June Motivational Monday welcomes – Bob Champion MBE is an English former jump jockey who won the 1981 Grand National on Aldaniti. Leeds, UK, 18th May 2018 – Bob Champion MBE is an English former jump jockey who won the 1981 Grand National on Aldaniti. 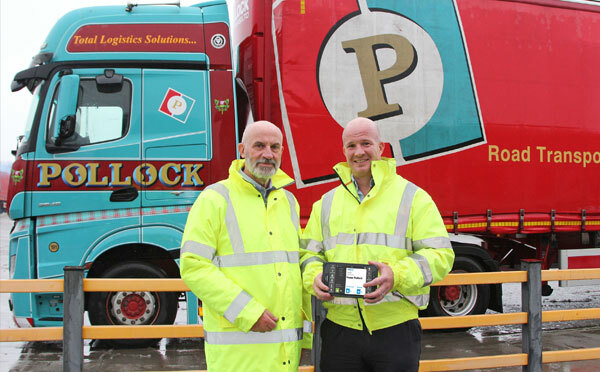 Leeds, UK, 17th May 2018 – Pollock Scotrans has introduced the latest cloud and mobile technology from BigChange to improve its transport and logistics operations. 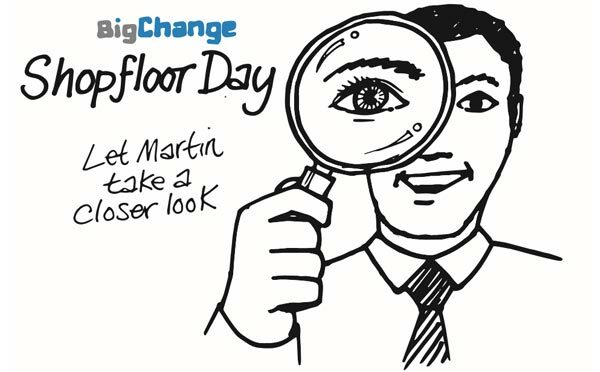 Leeds, UK, 16th May 2018 – Mobile workforce management technology company BigChange is relocating to Thorpe Park Leeds, which it says will enable it to increase its workforce from 70 to 150 staff over the next five years. 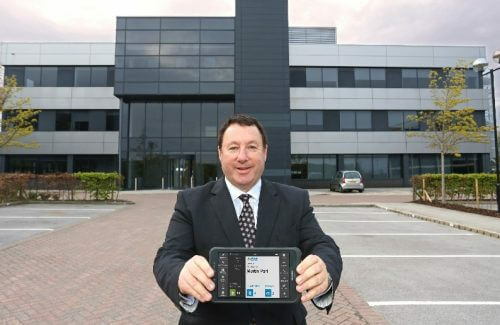 Leeds, UK, 9th May 2018 – I’ve spent my entire life starting companies and building brands. One of the most important things I’ve learned is that the moment you get complacent, you’re in trouble. 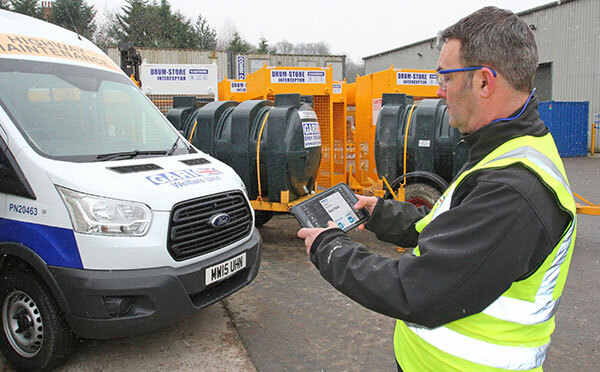 Leeds, UK, 2nd May 2018 – Garic, the specialist welfare and site set up products provider to construction and other sites, has revolutionised its service operations with a mobile solution from BigChange Apps. 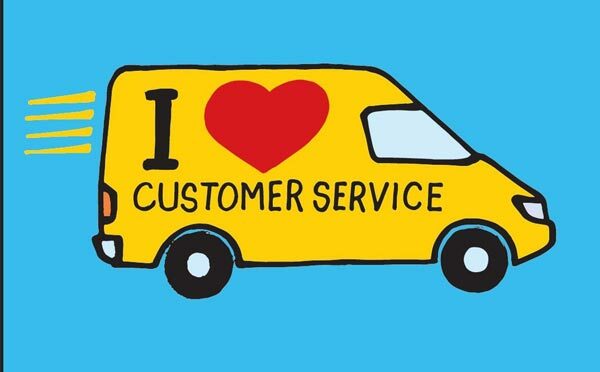 Leeds, UK, 2nd May 2018 – There’s a lot of advice out there for entrepreneurs. 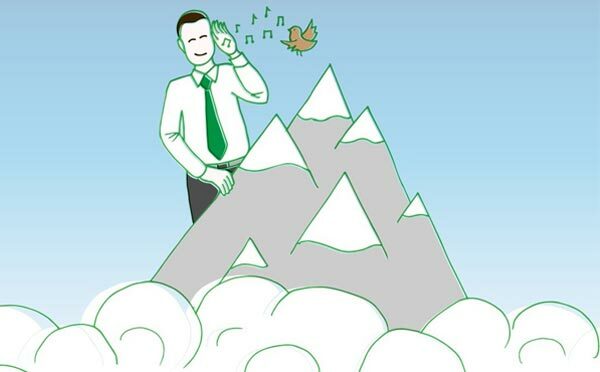 Every day there’s a new ‘21 ways to supercharge growth’ or ‘Four ways to be a better leader’.